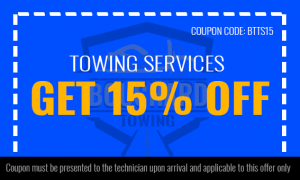 When you need a reliable tow company to offer you roadside assistance service in Arizona, we at Bouchard Towing can be here for you. With almost a decade of experience in the industry of towing, we are fully-equipped to tow a huge selection of vehicles. 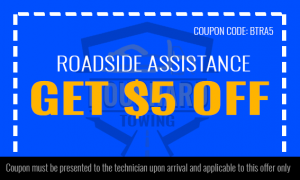 We provide the best and most affordable roadside assistance service that you can rely on. From a dead car battery to a flat tire, we can promise to fix these issues. You can put your trust in us for a quality, fast and affordable roadside service assistance in Arizona. If your vehicle is stuck in the snow, just imagine the worries and the frustrations you have to go through. That is why we suggest you call us for the best winch-out service in Arizona. With our tow trucks available, we can winch out your vehicle from being stuck on one side of the road. Delivered affordably, our winch-out service is something that you can depend on. 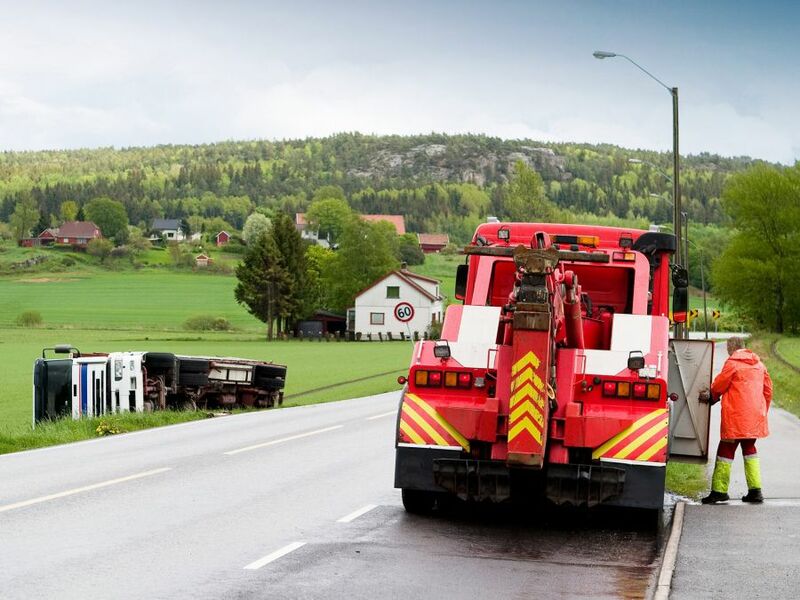 Since we utilize modern equipment and tools and we have our expert wrecker crew, we can get your vehicle out in a difficult situation right away. Call us at Bouchard Towing right away! For the most reliable jumpstart roadside assistance service in Arizona, call us at Bouchard Towing. We can solve your car issue in just several minutes. Our team of technicians can arrive at your location right away. You are assured to get back on the road. Always remember that a car does not start up because of a battery issue. Our emergency roadside assistance service in Arizona is one of the best in the towing industry. With our wrecker team who are expert in the industry, we can figure out what is wrong and what needs to be done with it. We at Bouchard Towing can provide quality and fast car lockout assistance using state-of-the-art equipment and tools. Our goal is to unlock your vehicle’s door easily. With our expertise and ability to handle any type of security system, model or brand, you can rely on us more. Call us now at Bouchard Towing for quality and fast car lockout assistance! Your car may become inoperable because of some situations or issues. This can leave you downright anxious or frustrated. Good news, we want to ease all your worries through our roadside assistance service in Arizona to help you out. That is why if you are stuck in the middle of the road, contact us at Bouchard Towing now!